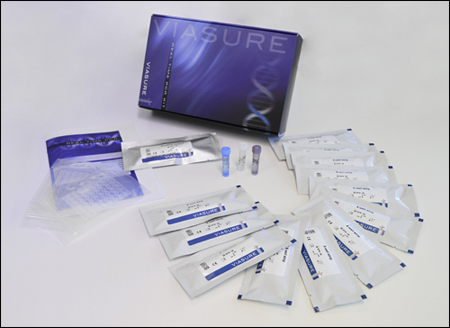 VIASURE Norovirus GI + GII Real Time PCR Detection Kit is designed for specific detection and differentiation of Norovirus Genogroup I (GI) and Norovirus Genogroup II (GII) in human stool samples from patients with signs and symptoms of gastrointestinal infection. This test is intended for use as an aid in the diagnosis of Norovirus GI and/or Norovirus GII in combination with clinical and epidemiological risk factors. RNA is extracted from stool specimens, amplified using RT-PCR and detected using fluorescent reporter dye probes specific for Norovirus GI and/or Norovirus GII. Norovirus (NoV) belongs to the Caliciviridae family and is considered to be the major cause of acute nonbacterial gastroenteritis in all age groups, worldwide. NoVs are classified into six distinct genogroups (GI-GVI) based on phylogenetic clustering of the complete VP1 amino acid sequence. In particular, genogroups GI, GII, and GIV infects humans.  They are further divided into genotypes defined on the basis of either the RNA polymerase and/or the capsid protein VP1 sequences. To date, nine capsid genotypes have been recognized in GI and twenty two in GII, and three genotypes of GII (GII.11, GII.18, and GII.19) have been uniquely detected in swine. Among them, GII.4 is responsible for the majority of the norovirus outbreaks worldwide. The Norovirus genome consists of a single-stranded, positive-sense RNA containing three open reading frames (ORFs). The ORF1 encodes a polypeptide of six non-structural proteins, including RNA dependent RNA polymerase (RdRp), the ORF2 encodes the major capsid protein, VP1, whereas the ORF3 encodes the minor capsid protein, VP2. Most real-time RT-PCR assays for GI and GII Norovirus target the RNA polymerase-capsid junction (ORF1-ORF2 junction), which is the most highly conserved region of the Norovirus genome.